Glaucoma is a worldwide leading cause of irreversible vision loss, with primary open-angle glaucoma (POAG) as its most common form. Although the pathogenesis of POAG is still not fully understood, it has been highlighted over the past few years that increased trans-lamina cribrosa pressure (TLCP) can lead to POAG . As low cerebrospinal fluid pressure (CSF-P) is responsible for TLCP decrease, it is necessary to find a proper way to measure CSF-P of POAG patients. Lumbar puncture is the conventional method for CSF-P measurement. 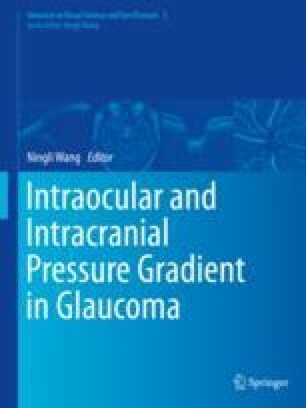 However, the adoption of invasive method for glaucoma screening is not acceptable. Currently, calculated CSF-P with detected OSASW by MRI is gradually becoming a substitute for the conventional method .